May 2nd - 6pm with DJs Moola, Mae Happyair and Coconut party DJs. Very Kind Invention is super excited to announce our very first home-curated Art exhibition. "ASIAN INVASION" is an ASIAN Art Exhibition and selected shop that portrays selected works from 3 Asian countries, Thailand, Taiwan and Japan. The artworks are ranging from Collage Art, Painting, Photographs, Ceramics, Installations, Zines and mixed media. These artists, although came from different countries and different field of work, they share several similar content in their works, such as, their vibrant colors, the unconventional way of seeing things, and the content that reflects Asian culture of their time. And often seen in their works are their use of cheap material that can be seen in countries like Thailand and China. They are embracing their own culture the way they really are. 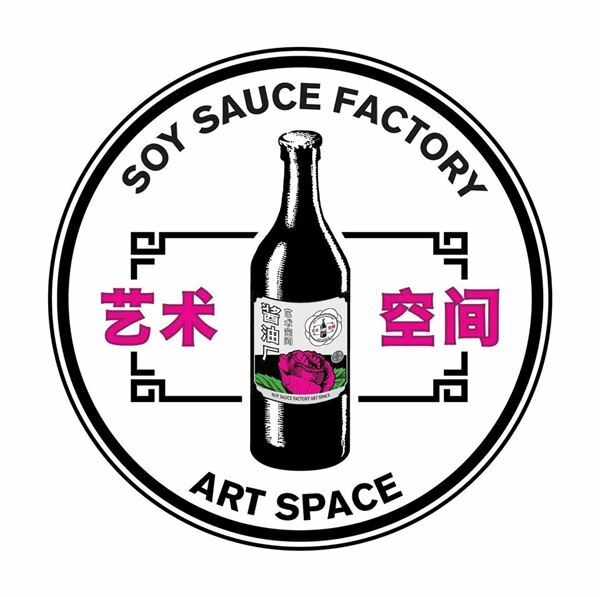 The exhibition will take place in Soy Sauce factory in Chareonkrung 24.